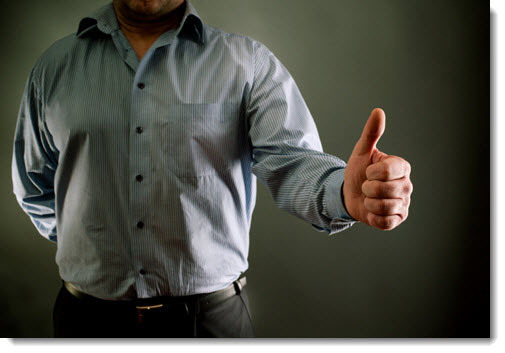 A new survey has revealed that a growing number of companies in the E.U. accept payments via smartphones. 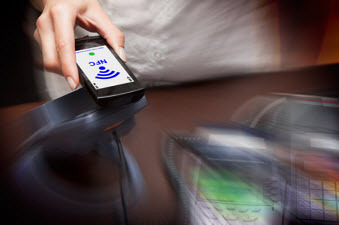 A new report has recently been released by yStats.com, a secondary market research company based in Hamburg, Germany, which has suggested that European mobile payments is a growing trend in the continent. The report also pointed out that more companies are accepting transactions online, boosting regular e-commerce. The “Europe Online Payment Methods 2013 – Second Half 2013” report showed that the use of smartphones for European mobile payments is growing in use for making traditional retail purchases in the E.U. countries as well as in other regions around the world. The report pointed out that the transactions being completed by way of smartphones and tablets has been increasing its share of the overall digital space, and that it is expected to make its way into the double digits by the year 2020. In 2010, European mobile payments represented only 1 percent of all online forms of transaction. This will require an extremely rapid level of growth an adoption if it is to reach at least 10 percent of online transactions only a decade later. The reports data showed that this technology is making the biggest headway in Turkey, Spain, and the Netherlands, among countries located in Europe. This is particularly true in the use of smartphone banking. The highest traditional online banking – where it is above 80 percent, is in Norway, Finland, and the Netherlands. There is extremely promising growth being seen in European mobile payments and traditional online transactions in the mature markets of the central part of the continent. For example, in Germany, PayPal and invoice were the two most popular forms of B2C E-Commerce transaction methods. Furthermore, the smartphone paying method is starting to take off quickly in areas that have implemented terminals for parking or ticketing, with 10 percent of consumers having tried those technologies at least one time in 2012. 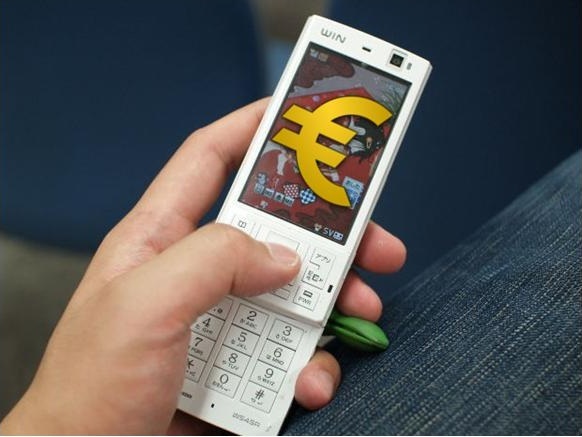 The report predicted that in the Western sub-region of the continent, the transaction value of European mobile payments will be growing by half in 2013 when compared to the year before.